LOVE BEING A NONNY! : Put A Fork In It! 2015 is all but over. It's been a good year for us. A very good year. It felt strange to not have a baby born in the family this year. and are so thankful for their good health! I like to choose a WORD every year to focus on and try to improve myself with. I don't think I picked one for 2015. If I did, I didn't do a very good job focusing on it. LOL! I am opinionated and too often I SPEAK BEFORE I THINK. 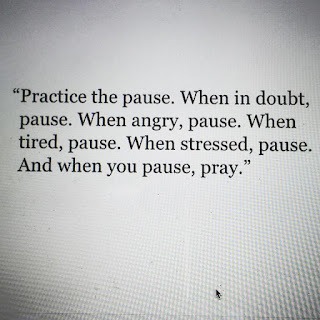 words that I could/should have kept to myself! 2015...Put A Fork In It! Happy New Year! I love your word. My word is AWARE. I want to be more aware this year...of God's presence in my life, of how I spend my time-money, of what I eat, of what I need to do for others, of God's will for me. AWARE...I want to be aware. I like your word too. 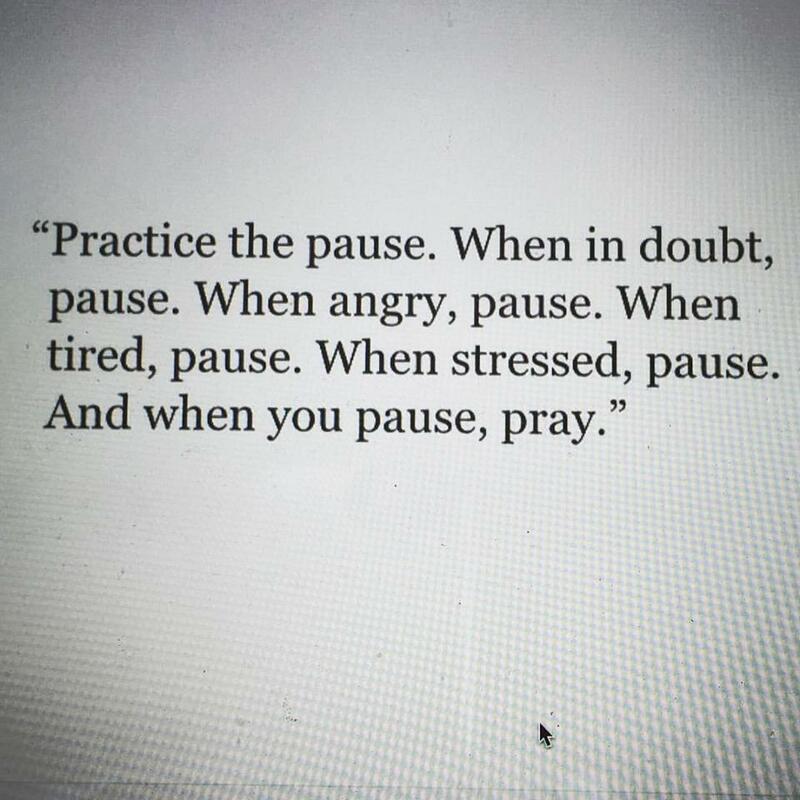 It's a great goal to pause and pray.